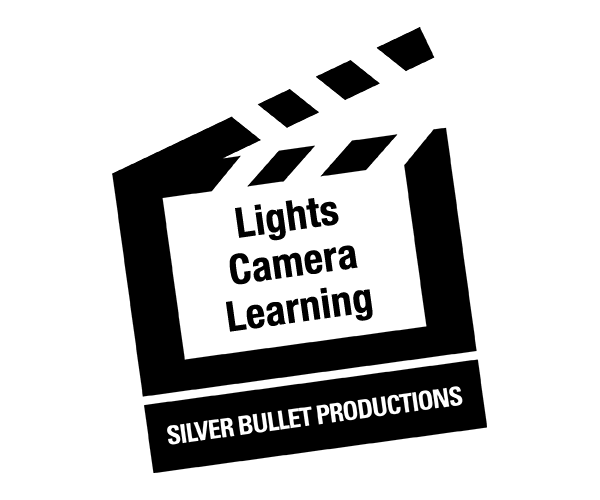 Silver Bullet Productions believes that relevant learning increases educational success for a community. “Relevancy” is when the teaching, skills, and materials are connected to a student’s culture and history, and will be useful learning tools immediately and in the future. We produce student workshops in writing and filmmaking, and we donate new camera equipment to the school. 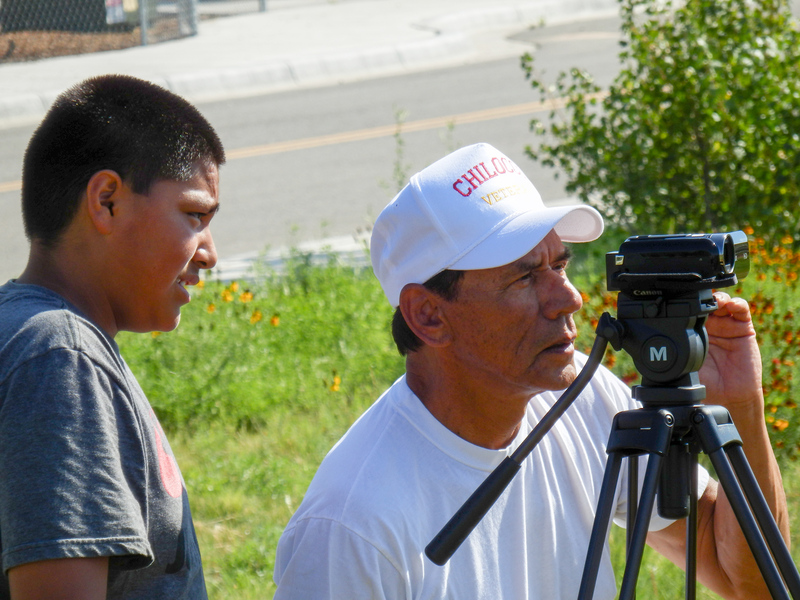 Students are able to continue practicing their story telling and preserving their cultural heritage through film. We create award-winning documentaries that expose esoteric topics, shatter stereotypes and expand cultural preservation. Wine and cheese tasting from 5 to 5:45 p.m. Music begins at 6 p.m.
Silver Bullet Productions’ next Documentary Film will be sacred sites in New Mexico. 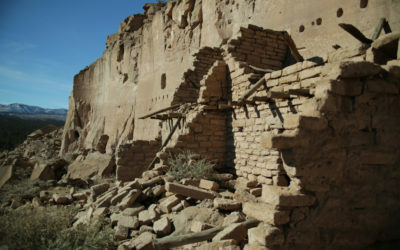 The film will reveal the unique beauty, significance and histories of specific sites, and examine ongoing threats and obstacles to their protection. We encourage you to follow our process as we discover the stories and reveal the universal motives for protecting these sacred places of power and spirit. Our fourth ACTIONS MATTER event on Saturday 26, 2019 at La Fonda on the Plaza focused on the power of place and the need to protect Public Lands and Sacred Sites. 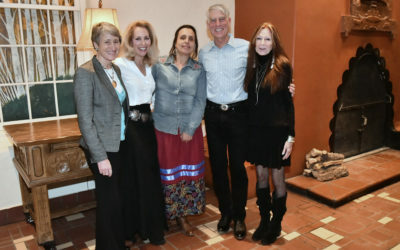 Our panel was moderated by Valerie Plame and included former Secretary of the Interior Sally Jewell, environmental activist Winona LaDuke, and former Congressman and Senator from Colorado, Mark Udall. 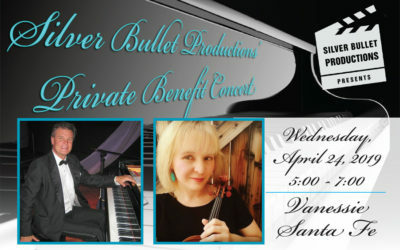 Do you want to see what Silver Bullet Productions does? 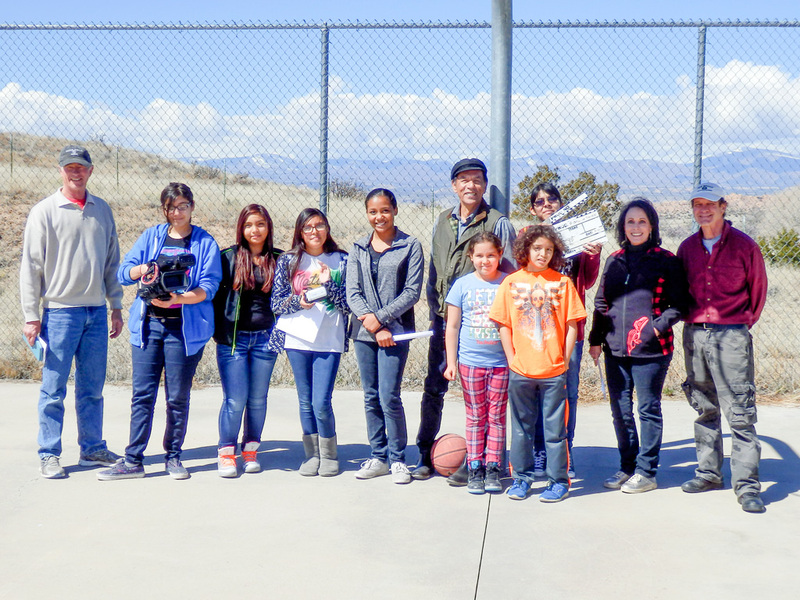 Enjoy this short film highlighting our work with students, communities, and network film production. The entire process from Silver Bullet from start to finish was truly a joy. The professionalism, the courtesy, the minor and major details made me appreciate the documentary that much more. It has brought people together that normally would not have fellowship with one another. This positive experience was life inspiring for several of my students. Not only were they given the opportunity to reflect on what our town really is, they were encouraged to think about their role in the community. you become part of the solution for educational challenges.